It's a compact not a convertible! Definetly, there always around here, Coupe, Cooper, Country, good looking cars, And affordable, With nice interiors, Although I never liked the center dash, And its huge, Not really my thing, But I think 4wd would suit a Mini better then Fwd or Rwd. I've always loved these Minis, I used to want one. Definetly, Minis are super fun to drive, especially the Mini Coupe S, Looks good too, Mini has the al time most fun website for a car. But I would like to see them in Rwd configuration with more power, but I wonder if that would ruin it?.. I had a 2002 Mini S. Got it when they first came out. Fun car. Like driving a Go-Kart. Wether people like Minis or not Mini is THE funnest car company, The cars look fun, They employees are tipper like there bugged out on happy pills, Have you ever even been to the Mini website? You can have a racing flag on the car and the top! And at special request thru the dealership they will put matching neon underneath! When I went there I was lik...TF? Thas awesome! But I want to see a Mini SuperCar...Called...The Mini SuperCar! Whatever, the best Mini - the classic Mini. 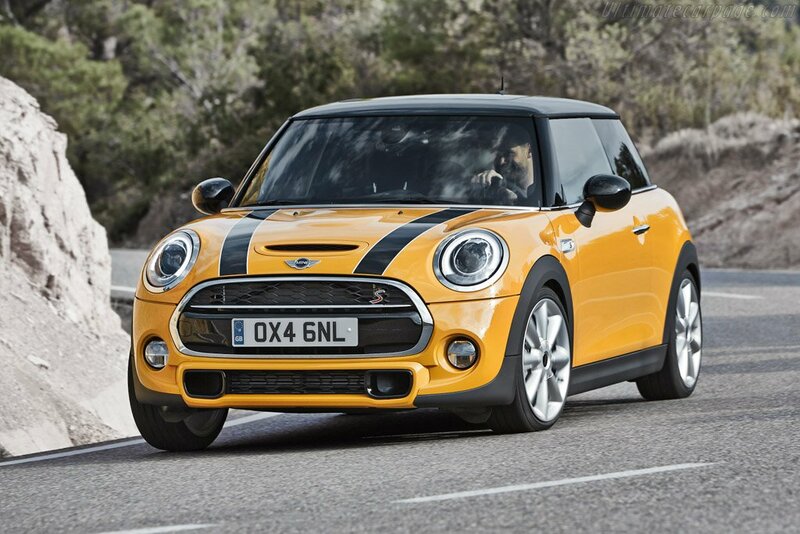 Here it is: The 2014 Cooper S!